MEETUP Berlin is a growing community addressing female-identifying, non-binary and inter* artists including the LBTQ community, in the fields of music and arts in Berlin. We embrace diversity of age, class, cultural identity and (dis)abilities, and uphold an evolving intersectionality, honoring the individual. We are aware of the fact that creating a safe space is a continuous learning process. We meet once a month to present various projects, events and initiatives, discuss music related topics, organize workshops, exchange creative ideas and showcase upcoming DJs and musicians. MEETUP Berlin provides an opportunity to meet likeminded individuals for collaborating on projects and share ideas. 2) Showcasing the before mentioned groups of artists (this part is open to everyone). Our major goals are exchange, participation, networking and supporting diversity. The event starts with an introduction of every participant and guest. This creates a relaxed and open-minded environment for people to find common ground and also gives an overview of everyone’s focus and mutual interests. During the discussion and learning part, we present and cover topics of interest related to music and art, including but not limited to critical discourse on recent developments, gender issues in music & art, music promotion, cultural work, art & music research, music journalism, event organization, music technology etc. We bring together newcomers and professionals, who are related to different fields in art, music and technology. We have music production editions where guests can share production techniques and offer tips and advice on creative processes, specific topics such as vocal processing, beat production and DJing. During the music part of our event, we provide a platform for artists to play live, DJ, VJ or present art works. Female-identifying, trans* and inter* artists or mixed groups (at least 50/50), whether aspiring or professional, are welcome to participate by performing, DJing and VJing - bringing and sharing their own works or music by other artists, discussing and proposing ideas for projects and events. 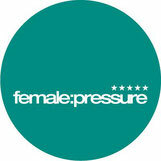 MEETUP Berlin is an outcome of the global network female:pressure. f:p is an international network of female, transgender and non-binary artists in the fields of electronic music and digital arts founded by Electric Indigo: female:pressure intends to strengthen networking, communication and representation - a standard instrument to obtain information about artists, contact them, and find out about other, maybe less known women in electronic music all around the globe. Every artist listed in this database is able to keep her personal entry up-to-date. 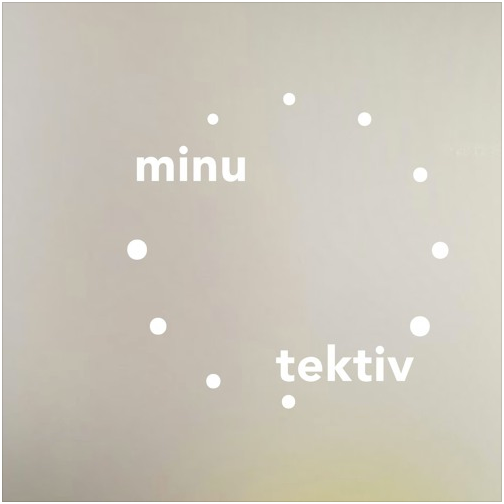 The network comprises over 2200 members from 75 countries as at May 2018.
minutektiv is a group of female* music producers/composers from Berlin. 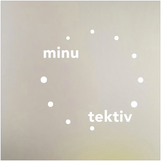 They started with publishing minutes collections from while to while - a collection of one minute tracks about a given task, each produced in an hour or less and following a collective guideline. And they play improvised group jam concerts out of this material. Their evening length concert "Minutekturen" will be performed in Winter 2018 at Greenhouse Berlin with funded by Bezirksamt Tempelhof-Schöneberg von Berlin. WAH (Weber / Anderson / Helschinger) is the name for collaborative work of Anja Weber, Jagna Anderson and Dodi Helschinger. 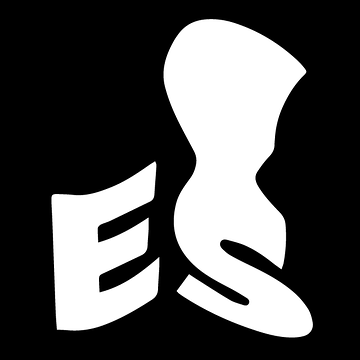 Elestial Sound is an artist cooperative made up of musicians, artists, builders, and curators. They strives to break down the barriers between institution and artist and put to use our collective knowledge and resources in order to empower creators and foster challenging and dynamic experiences. Established in 2011, Elestial started as a company helping to print and distribute the experimental music their friends were making throughout Florida. As years past they grew organically into the collective it is today by slowly figuring out how to best survive in the world as creative individuals. They established a worker-owned cooperative with the collective goal of making art and trying not to go hungry in the process.